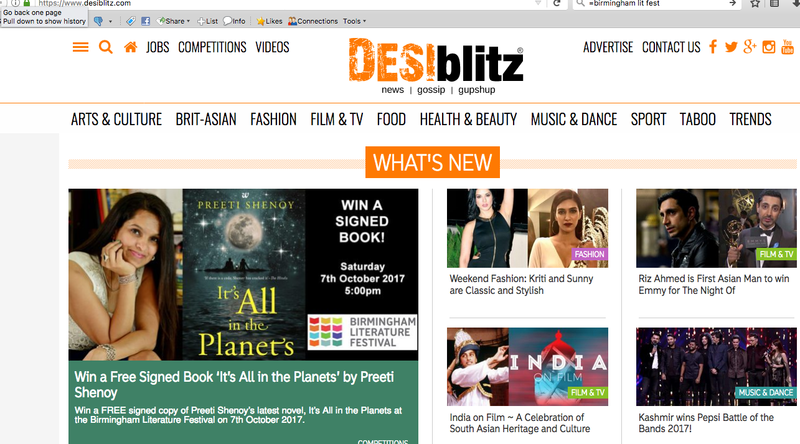 Desi Blitz which is Britain's award winning, leading Asian web-magazine, has been co-ordinating the whole event, and have been corresponding with me over the last many months to make this happen. I am very very excited about it. I will be travelling to UK in October. I used to live in UK, and one of my novels features Norwich, the place where I used to live. You can also follow the page as there will be a lot of fun stuff happening there, leading to the cover release. I can promise you, this is my best work so far. It is VERY different from all my other books. I have written about something very close to my heart. I have drawn from my own experiences, and my own life. I will tell you more about it, after the cover release. Great going ! Shall be waiting with excitement. Thanks Soumya--I am certain you won't be disappointed. All the very excited about the new book😁...Wish you all good luck ma'am! always with you mam so much waiting for your new novel. Thank you Rasmi...I promise you will like it. Vow ! so happy for you madam. A new book in the near future makes it so exciting. 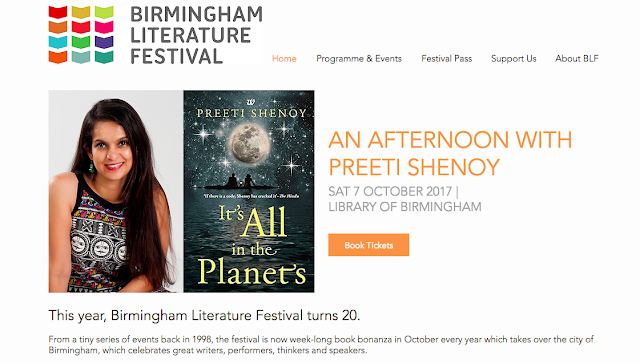 I have read all your books and It's all in the Planets is my favourite. All the best for your book release and looking forward to it.